For performance Dell Inspiron has a lot better processor. It also contains more memory. 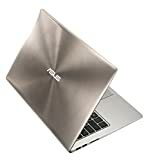 For displaying graphics Inspiron has a better performing graphics card. Inspiron has a bigger screen. It's also slimmer and smaller in size. 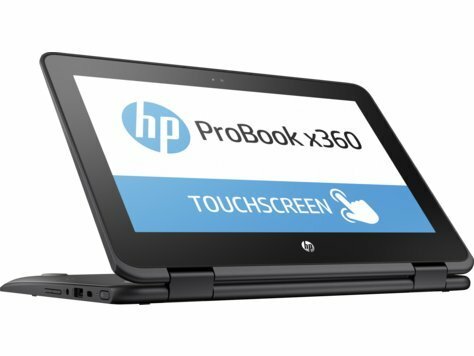 HP X360 ProBook G1 is cheaper. X360 ProBook G1 has more SSD storage Inspiron has an HDD storage. 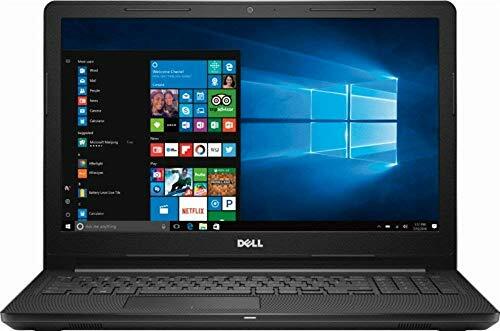 Choose from 8GB 16GB 32GB system Memory for advanced multitasking; choose from 128GB 256GB 512GB 1TB SSD Solid State Drive; Intel HD Graphics 620: on-processor Graphics with Shared video Memory provide everyday image quality for Internet use, basic photo editing and casual gaming.